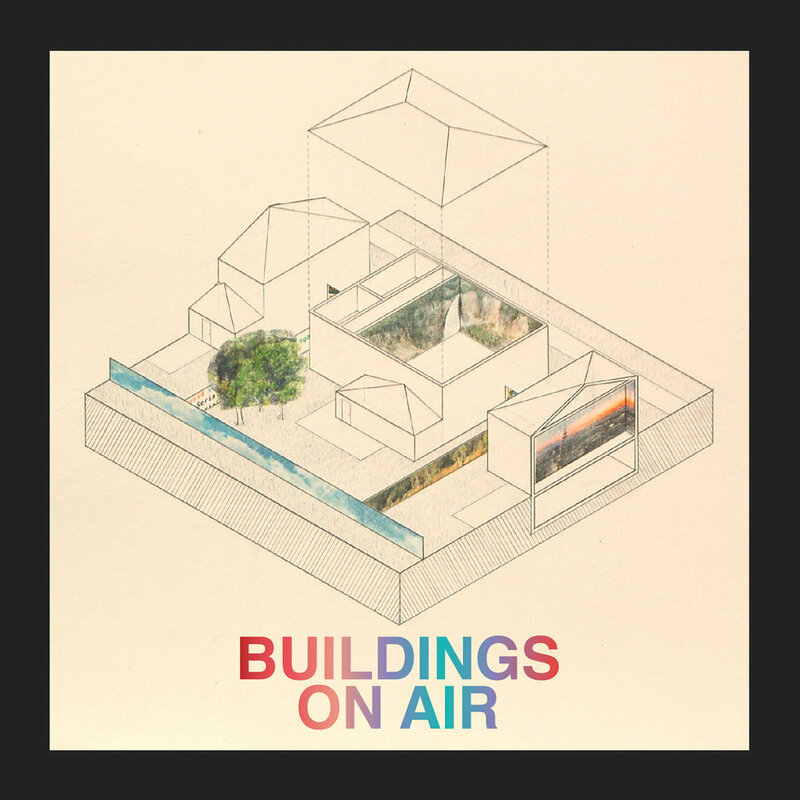 Hi Buildings on Air listeners! We didn’t have a live September episode (we’ll be back in October!) so we’ve uploaded something special to keep you going. This is audio from a very curious piece of propaganda called “The Dynamic American City.” To many of us, the urban ideas it advocates are entirely abhorrent - but as a historical document it is very interesting to see how and why these ideas were in vogue - and who was advocating for them. So sit back and get ready to facepalm and yell “why! ?” as you listen.